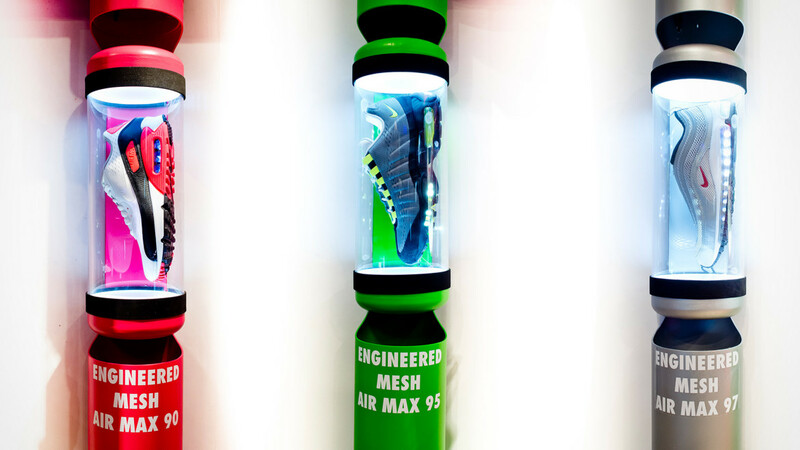 On the occasion of the launch of the Air Max Engineered Mesh series, Nike decided to celebrate the legendary sneaker’s legacy with the “Air Reinvented” global campaign. 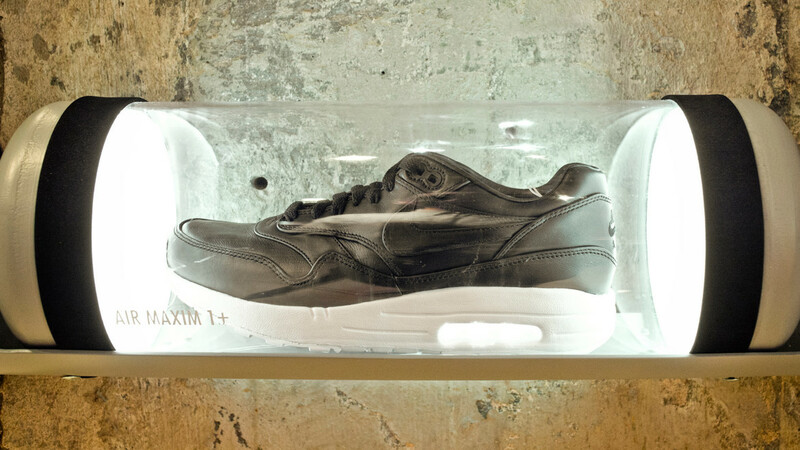 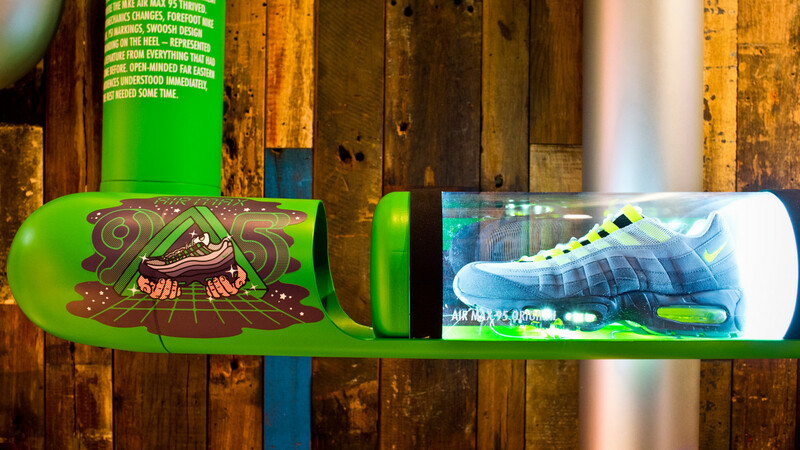 Part of this worldwide activation, on March 28th an event was held at JUICE, Hong Kong. 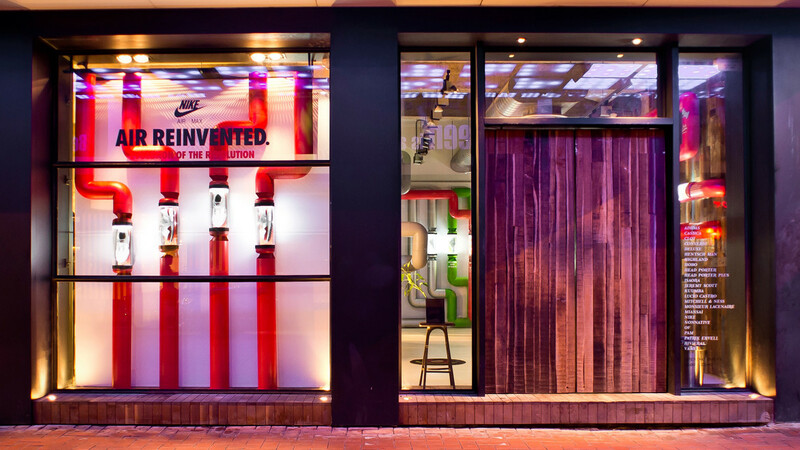 Sartoria – in charge of the creative concept and design – decided to come up with a “pneumatic mail” installation, where the shoes where presented inside sealed pneumatic tube canisters. 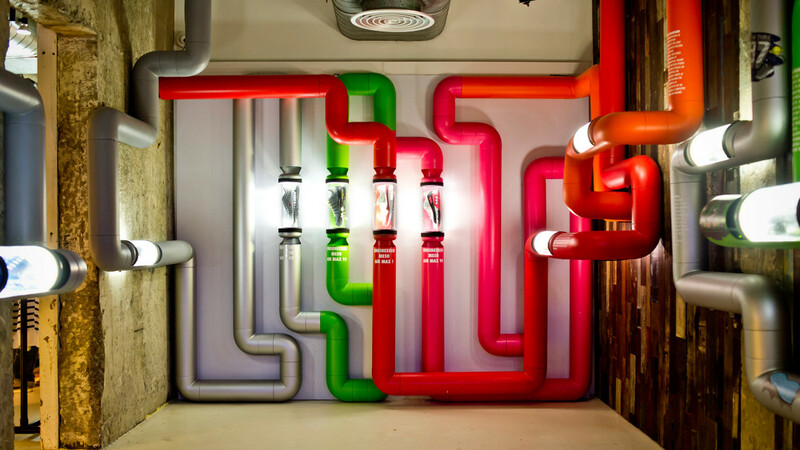 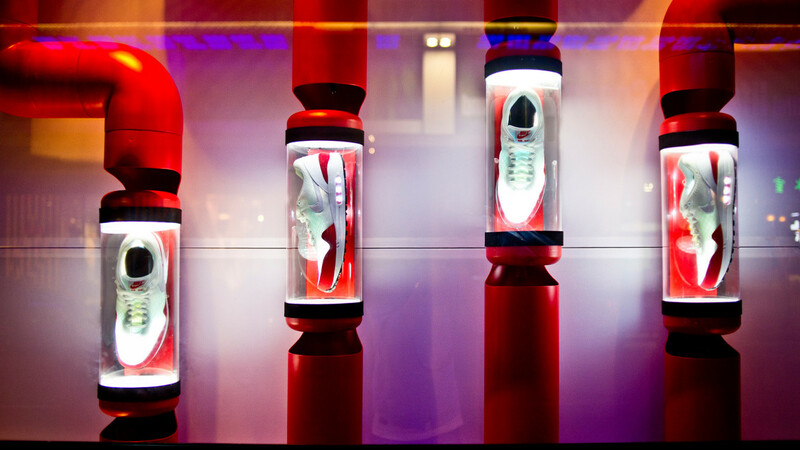 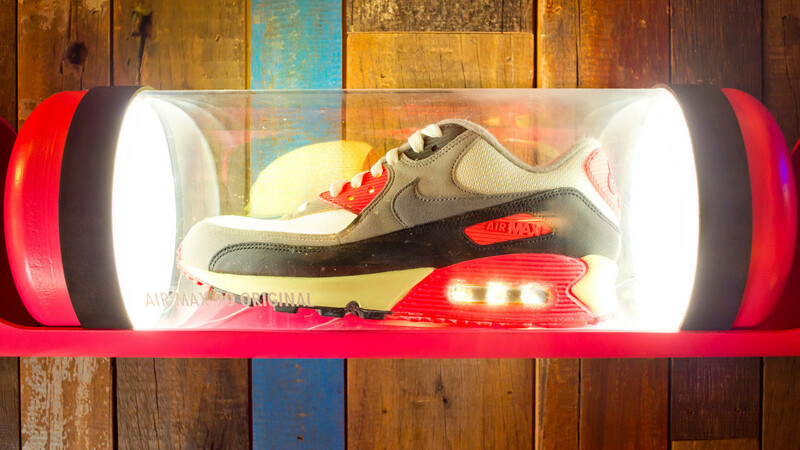 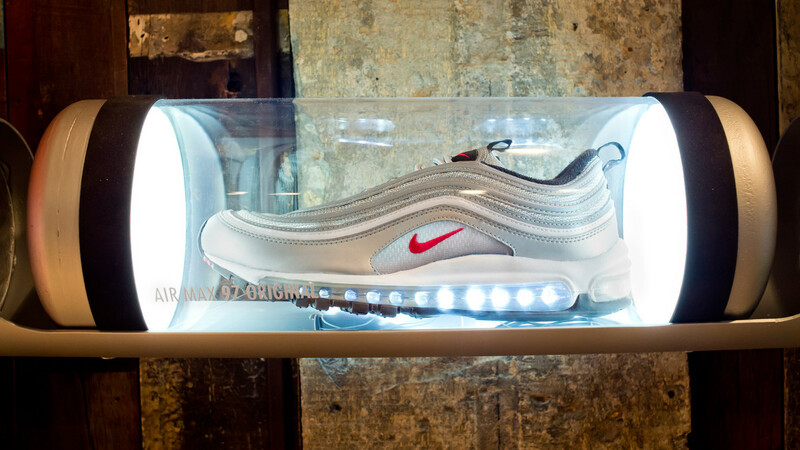 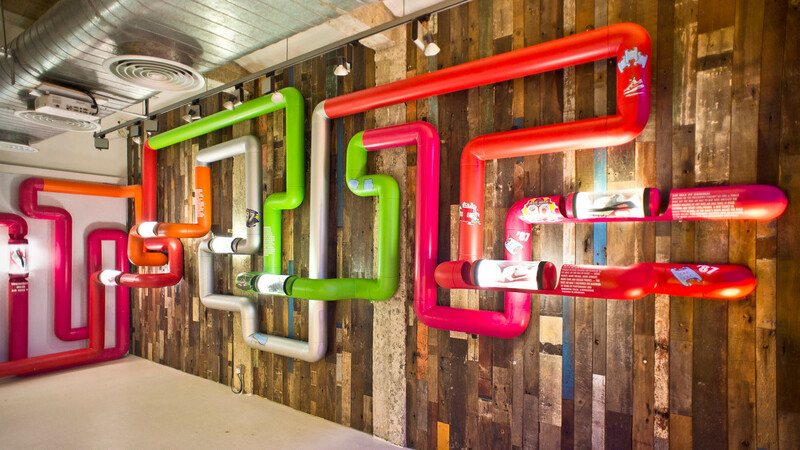 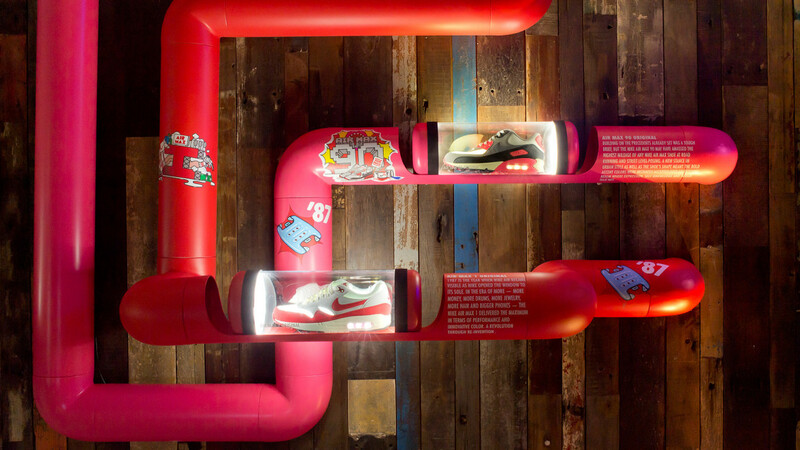 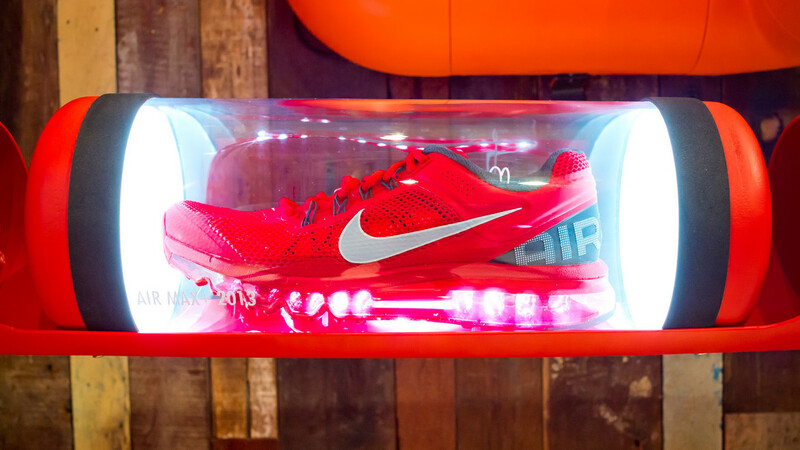 The overall display, made of brightly coloured tubes, portrayed an ideal pneumatic mail network, while showcasing the history of Nike Air Max, starting from the original 1987 model.